High Teas are a craze sweeping through Perth at the moment and most of the top hotels seem to be jumping on the high tea bandwagon. As a fun alternative to a lunch or dinner High Teas offer great socialbility and are a little different. 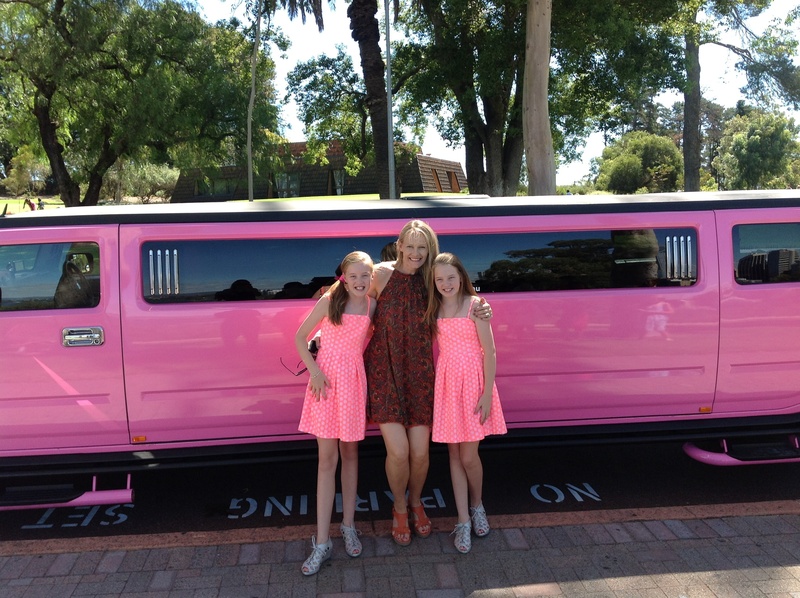 The best way to take the girls to a high tea is of course by Perth Stretch Hummers. 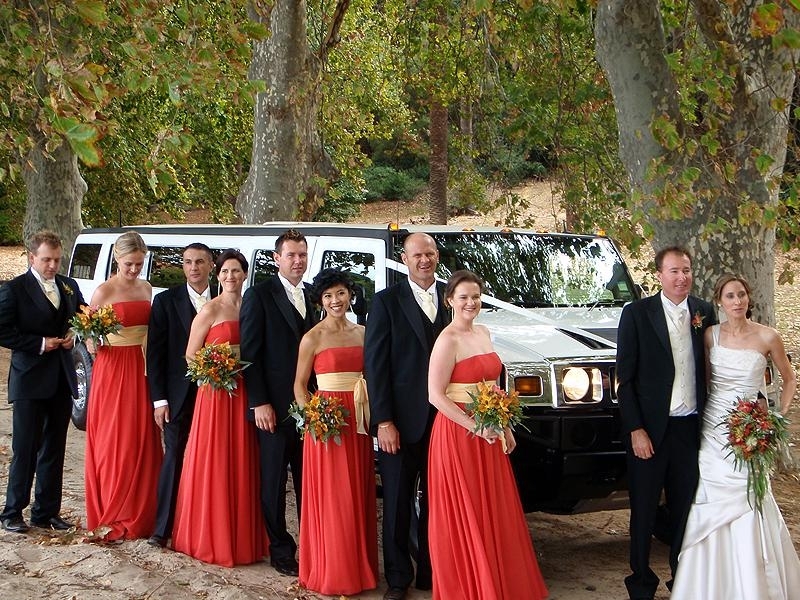 We can provide a Hummer for up to 14 people and you can travel in air conditioned comfort whilst enjoying a glass of bubbly on the way to High Tea. 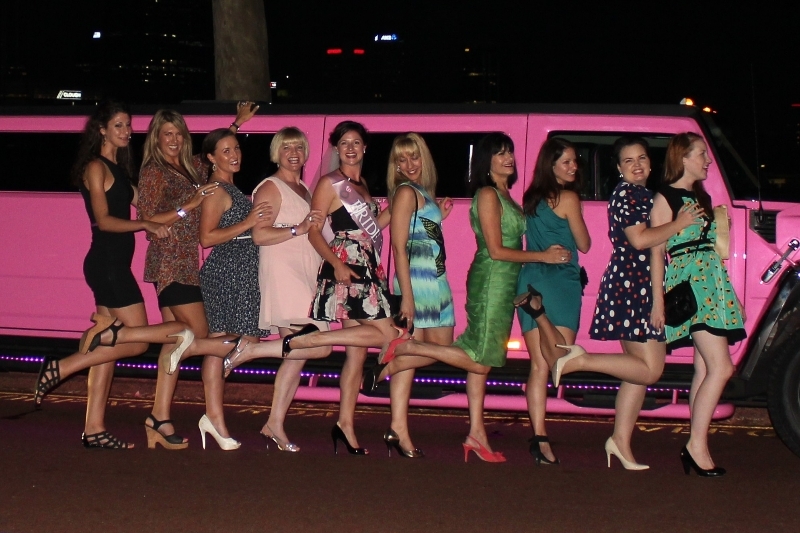 Gather the girls and don your finest afternoon get the girls together in a Stretch Hummer and and head to Perth’s best destination for tea The Terrace Hotel. The Dining Room is transformed into a den of delectable treats and elegant sweets complemented by the sounds of smooth jazz. 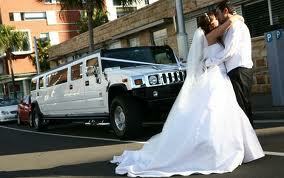 To book call 9214 4444 . Sit back, relax and enjoy the views over the gardens and golf course while you watch playful kangaroos laze in the sunshine at Novotel Vines Resort. Enjoy your 3 tiered stand including gourmet sandwiches, cakes and scones and a pot of tea. 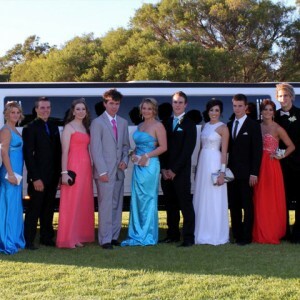 Find out more.Phone 9297 3000. Every Sunday, 3pm to 5pm -From $35 per head Only available on Sunday afternoons this grand dame of Fremantle hotels offers High Tea at The Harbour Master where you are entertained with live music from the Marine Lounge Bar and treat yourself to an assortment of treats and teas by T2. Find out more. 9432 4802. They offer afternoon tea at the Cafe restaurant and Conservatory located in thes lobby. On offer are scones, sandwiches, waffles and cakes all with your choice of coffee exotic teas. Champagne available. Find out more. 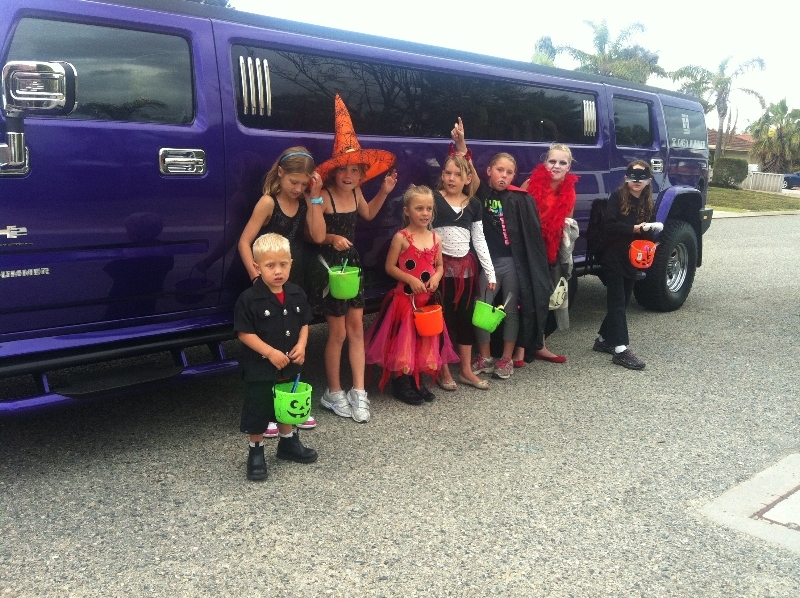 Bookings 9225 1239. Offering High tea 7 days a week from $38 they offer a selection of sweet & savoury options served to your table on tiered stands by white gloved staff at the Firewater Grille. Plus, your choice of exotic teas. Served in Bistro 38 at Joondalup Resort. Enjoy the finest brewed tea, freshly baked scones and preserves, sandwiches and delicate desserts. . Find out more. 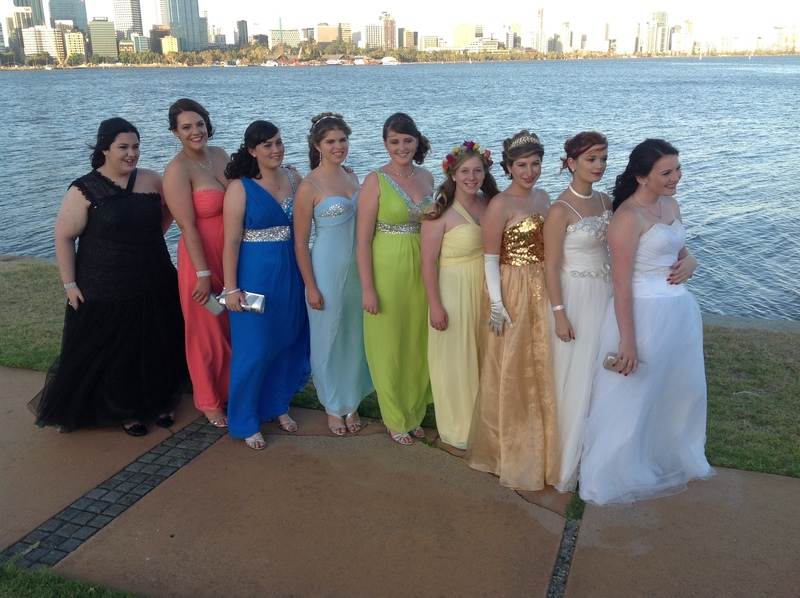 To book call 9400 8866 or email bistro38@joondalupresort.com.au. Pagoda Resort & Spa offer a High Tea featuring fresh scones, selection of cakes, pastries, quiche and sandwiches. Choose from a selection of specially selected leaf teas or percolated coffee. Find out more. To book call 9367 0300. The Richardson offers a selection of sandwiches, scones and sweets along with assorted teas and coffee. Enjoy a glass of Moet & Chandon with the Sparkling High Tea or indulge in a 50 minute ESPA massage with the Spa High Tea. Find out more. 9217 887. We have been debating and debating and finally made a choice. 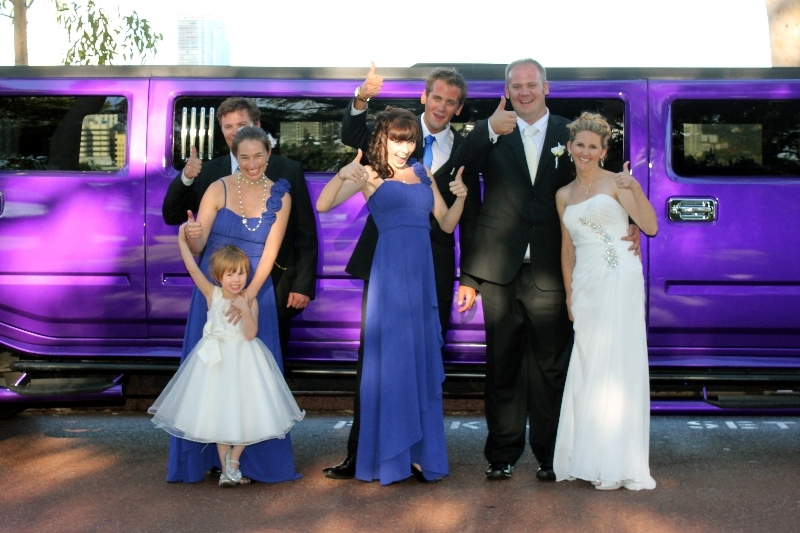 We consulted our current and past clients vi Facebook and other social media and then made the choice that our new Hummer here in Perth was going to be purple. 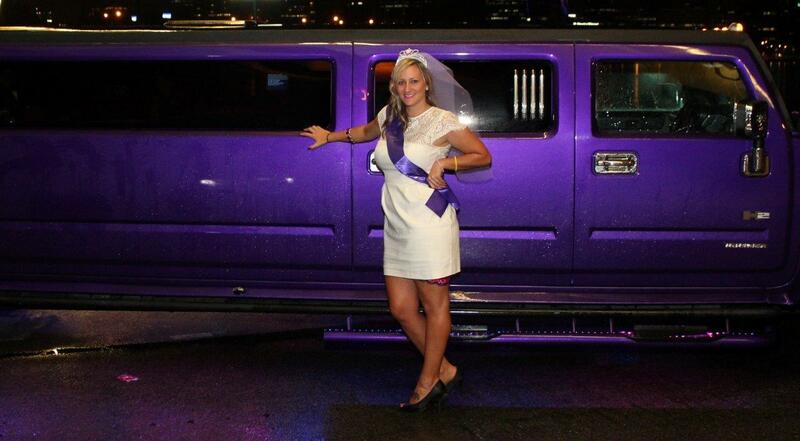 That was easy, what was more difficult was choosing the colour purple that the Hummer was going to be. 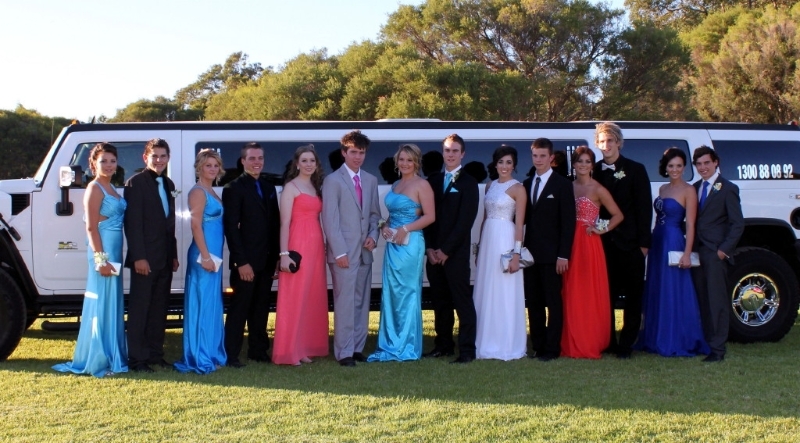 There are literally hundreds of purples from black to blue to red and back again. We have seen paint colours in the dark in the sun in fact everywhere. 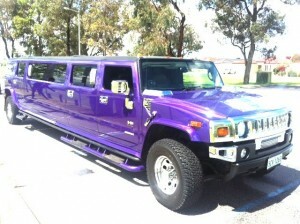 We are very excited that this will be the first purple Hummer in Perth and we know that many of our customers are equally excited. One of the first jobs the Hummer will be going on is a 5 day trip to Kalgoorlie for the big mining expo at the beginning of August.